Private investors will not be able to attend the KODAKCoin ICO. Nevertheless, the company wants to take up to 50 million US dollars with the ICO. 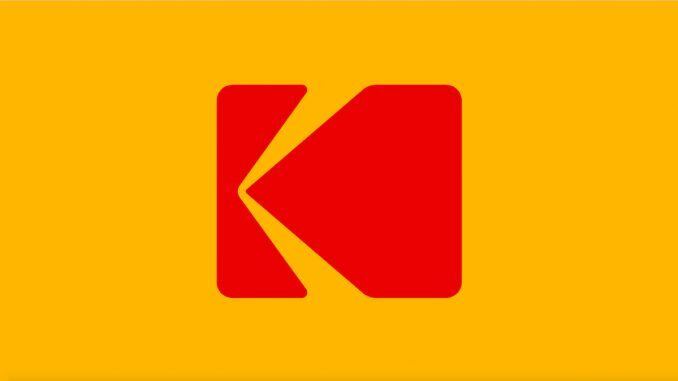 Not Kodak itself, but a company that has bought the naming rights will release the KODAKOne platform and its KODAKCoin. The rights bought when digital. In fact, the project is actually carried out by the Berlin subsidiary Ryde GmbH. The company plans to use KODAKOne to develop a platform for the exploitation of image rights. Sure, it was a smart move to secure Kodak’s naming rights, even though it cost the company just under $ 5 million. 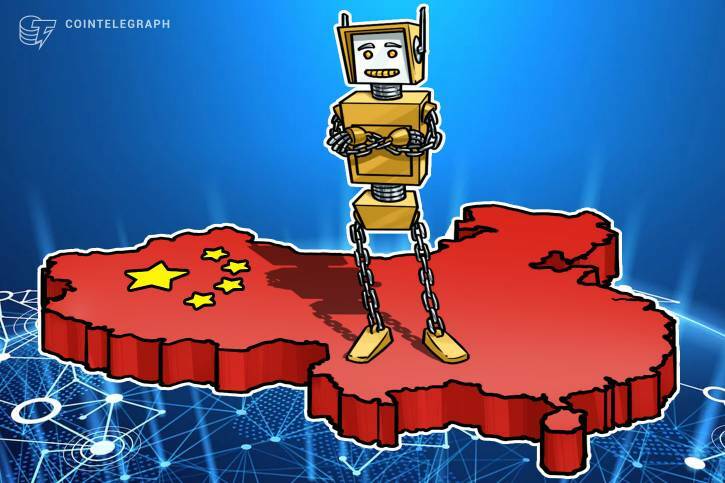 However, these costs should be brought back to the ICO loosely, after all, with Kodak a name on the project of confidence awakened, even if the company in the past once slipped into bankruptcy. However, private investors will not have the opportunity to participate in the KODAKCoin ICO because the Company will issue a so-called Simple Agreement for Future Token token, which can only be acquired by institutional investors. These do not immediately get the KODAKCoin but only when the platform (KODAKOne) is finished. In the past, there were occasional fake ICO sites where investors allegedly participated in KODAKCoin ICO. Issuing a SAFT Token to institutional investors has the advantage that the process can not violate US Securities and Exchange Commission guidelines. Presumably we will see an increasing number of “SAFT ICOs” in the future, in other words, there will be fewer and fewer serious ICOs in which private investors can participate. If Digital already received $ 10 million in pre-sale. At least, the company needs 20 million dollars to build the KODAKOne platform. According to the company, there seems to be enough demand that the limit can be easily reached. After the announcement of plans for the KODAKOne platform, Kodak’s share price more than tripled. Meanwhile, he has fallen off again significantly. This is probably mainly because investors now understand that the KODAKOne platform is not run by Kodak itself, and the company itself would benefit very little from any potential success.